For more information please browse through our FAQ section. If you have more questions, you’d like to chat, or book a consultation – please don’t hesitate to get in touch. I’d love to hear from you! My studio is based in Strand, Western Cape. I think your designs look amazing and would like to set up a consultation in order to get the process started. Thanks so much for your kind words! I’d love to see you for a consultation. 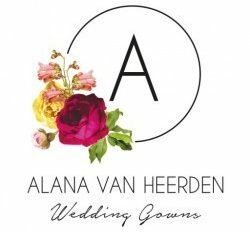 Please pop an email to info@alana.co.za. I look forward to hearing from you!